NC Panthers Take Spring Break - NCHS Live! “My friends and I went to Boca Raton in South Florida. My high of the week was getting to go to the beach with my best friends everyday and getting to drive around and see all the palm trees and the ocean,” junior Olivia Hall said. 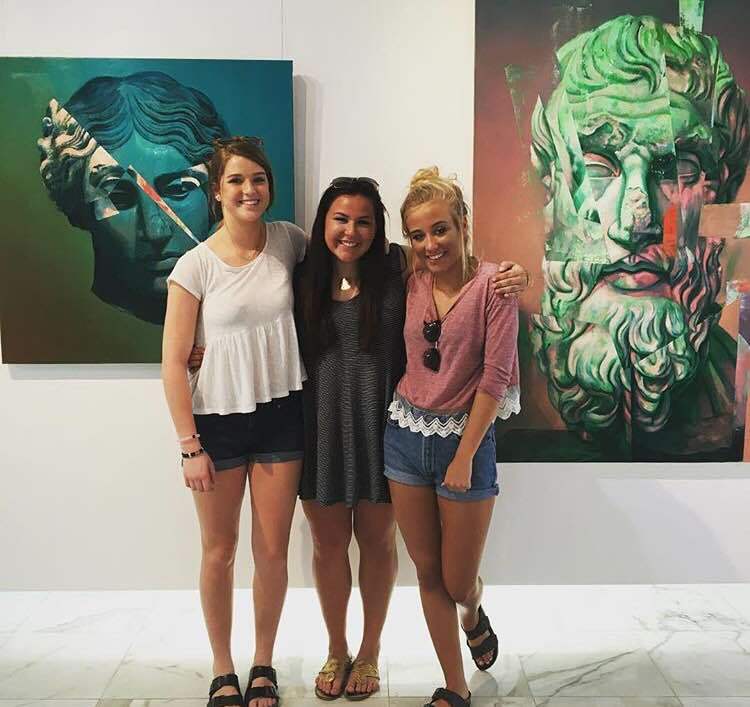 “I went to San Juan, Puerto Rico this year with Elise Overholt and Olivia Mannon. The best thing were the beaches because they’re so pretty there. And then my other favorite thing we did was go into old San Juan which was just so pretty and it looked like mini Italy,” sophomore Bridget Moyer said. 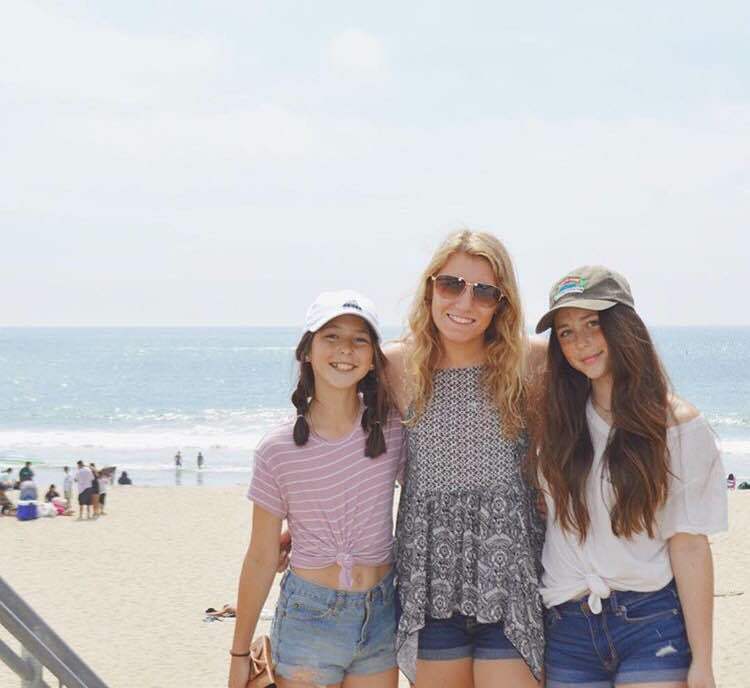 “I went to the Santa Monica Pier in Los Angeles, California with my two younger sisters and my mom. My favorite part was going on the ferris wheel and being able to see the ocean and the city,” junior Amanda Kuhl said. “Over spring break I visited the city of Chiang Mai in Thailand with my family. This semester my sister has been studying abroad at Chiang Mai University so we all traveled 19 hours to visit her. My favorite part was experiencing such a unique culture. 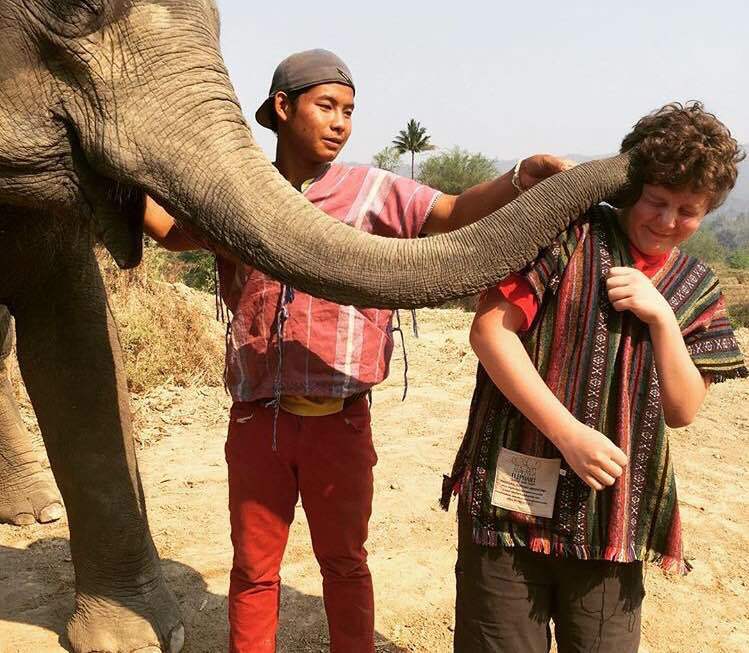 Thai’s are such a gentle and peaceful people and I was able to experience that first hand,” junior Tal Rothenberg said. 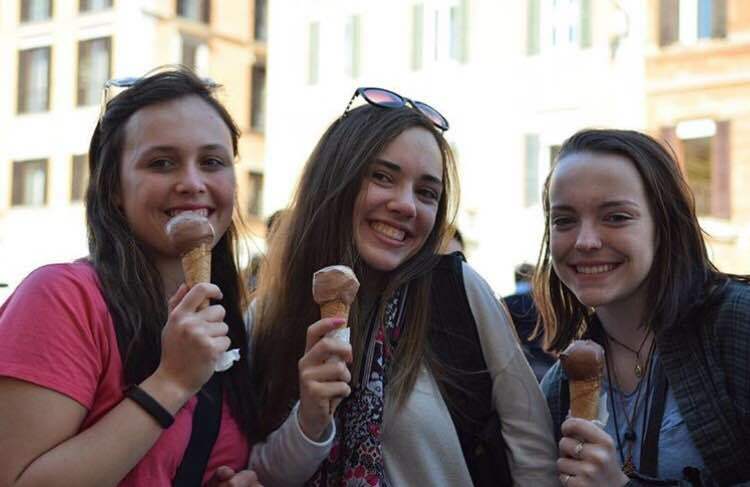 “I went to Italy on a school trip with a bunch of amazing people. The highlight of my week would definitely be putting my phone away and actually talking to my friends and learning about all the culture,” sophomore Hadley Johnson said. “I went to Siesta Key, Florida for my spring break with Samantha Hayes, Rachel McNutt and Kelly Buchanan. It was a great trip and the weather was even better. I went to have fun and enjoy my break with amazing people in such an amazing place. My highlights include meeting new people everyday, the beach party at night and especially being on the warm beach away from Indiana’s crazy weather,” senior Jada Devincent said. 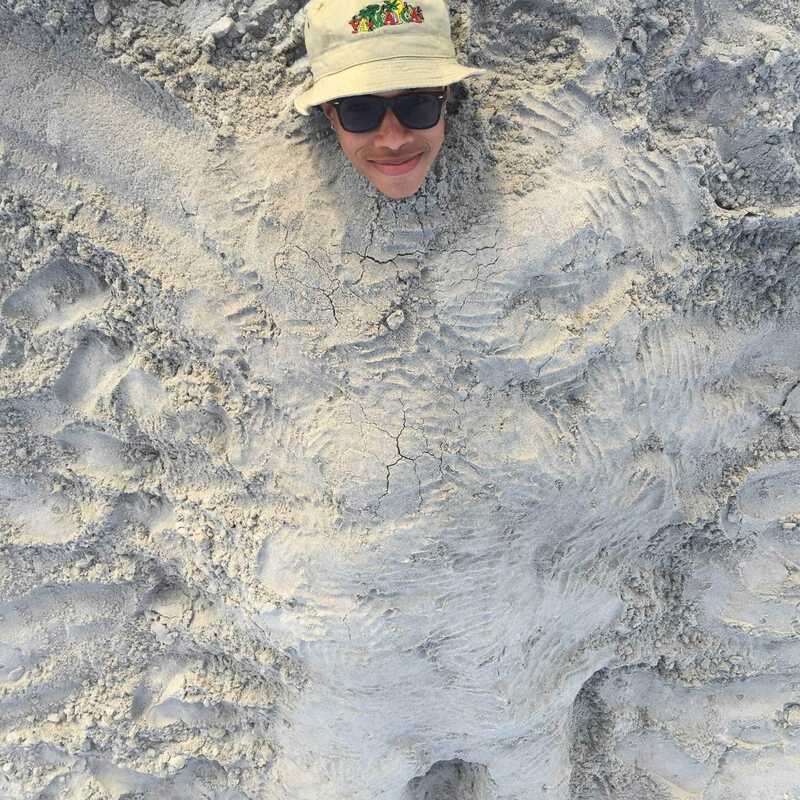 “This year for spring break I went to Tybee Island, Georgia. I went with my three brothers, my sister-in-law and my mom. 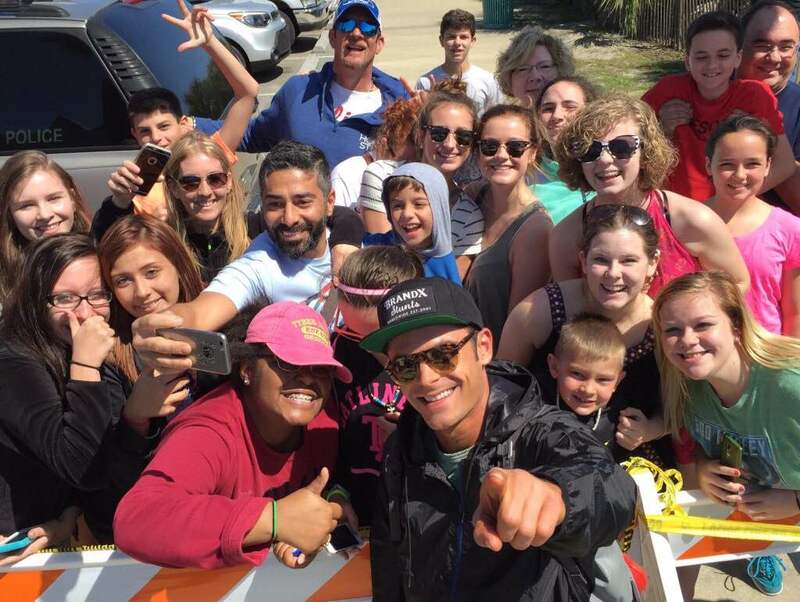 From getting to meet Zac Efron, to seeing Baywatch being filmed, to getting to hang out with my family was the best, but it’s impossible to pick a favorite part because it was all so awesome,” sophomore Journey Evans said. “I went to Palm Coast, Florida which is Northern on the Atlantic Coast. I took Lucy Cremer with me. My highlight was the really nice weather,” junior Nancy Kuhn said. “I went to Orlando, Florida. I went with my family. My highlight was going to an amusement park,” junior Chayce Rowe said.